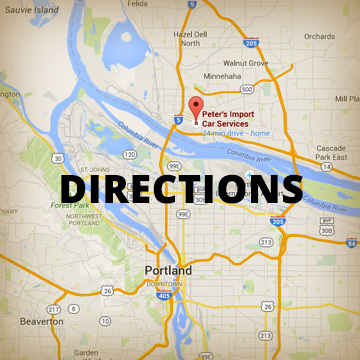 You can count on us for all of your import car services, whether its a simple oil change to drivability issues. At Peter’s Import Car Service, we believe there nothing is more important than maintaining the safety and reliability of a vehicle. We know cars may break down, our mission is to educate our consumers on understanding more about their vehicles. We want to help your automobile run as smoothly and last as long as possible. In this tough economy, we have designed repair options for every type of customer from genuine dealer parts to reputable aftermarket brands. We are here to earn your confidence and your best compliment is your referral and we are committed to providing the best service, honesty and a clean environment.